We hope you've been enjoying our #NutritionFits video series! Stacey is doing a great job showing us how you can make good nutrition fit into your busy, active lifestyle. This week, she went on location to talk to some of our members about snacking, and you get to watch! 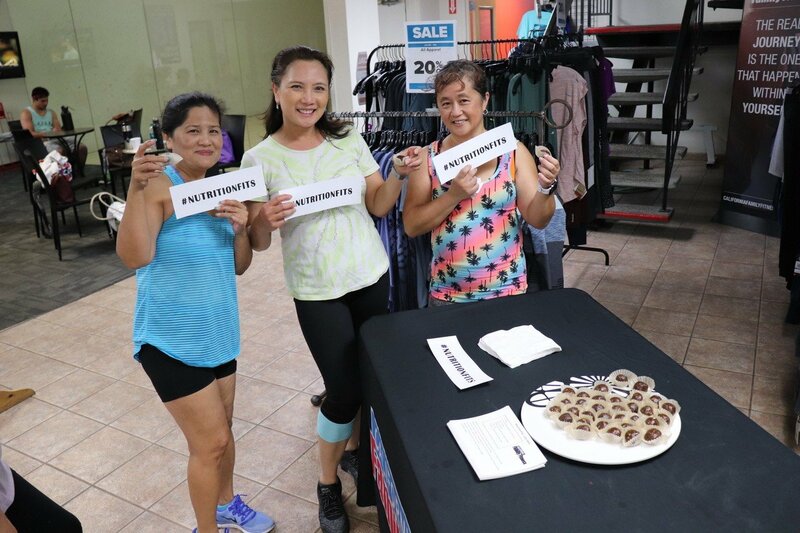 Find out more about pre- and post-workout snacks, and check out the snack Stacey brought along for our members to try. 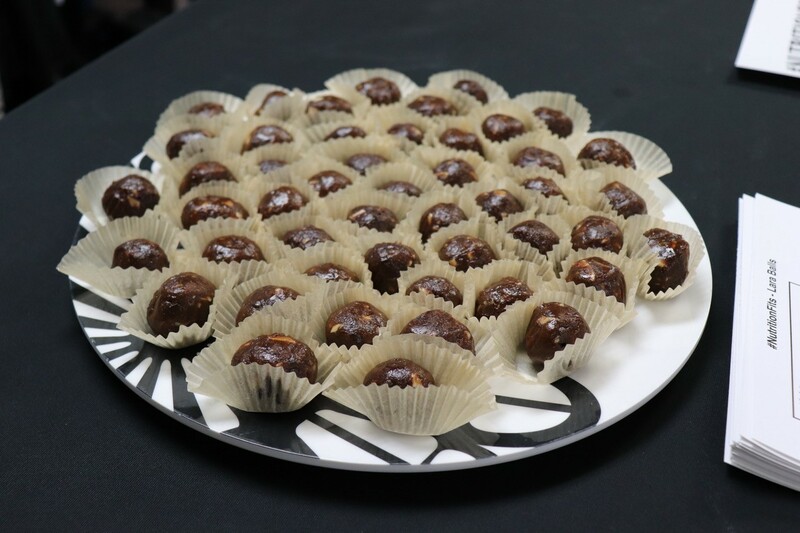 Stay tuned for next week's video, when Stacey shows us how to make the delicious snack she shared with members this week.